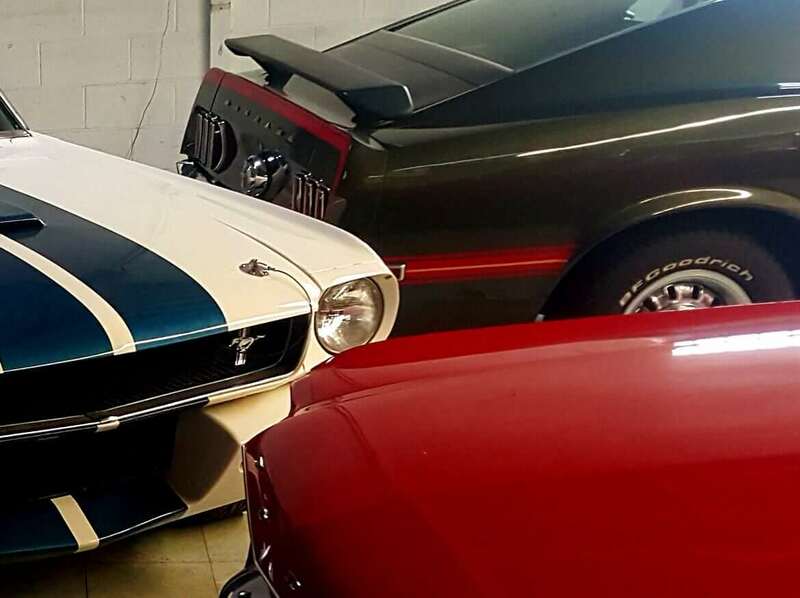 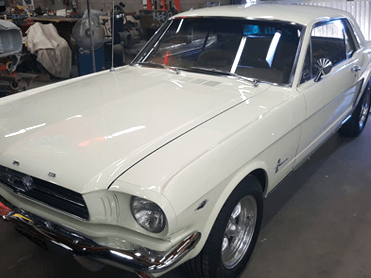 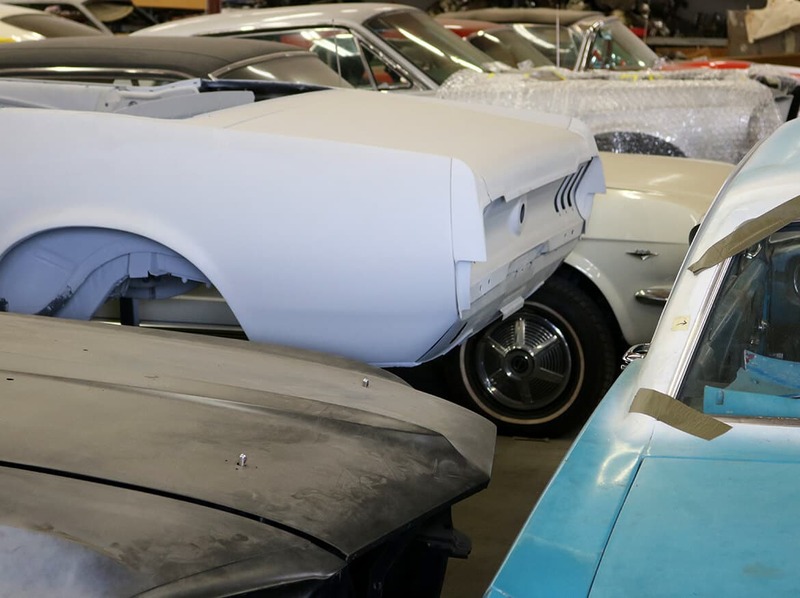 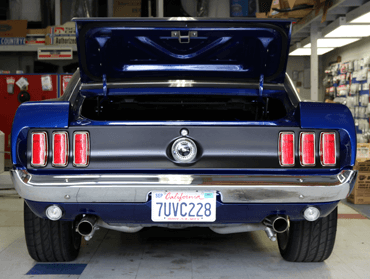 MSSD is San Diego’s oldest and most trusted resource for Mustang parts, maintenance, repair, restoration, custom builds and vehicle consignment. 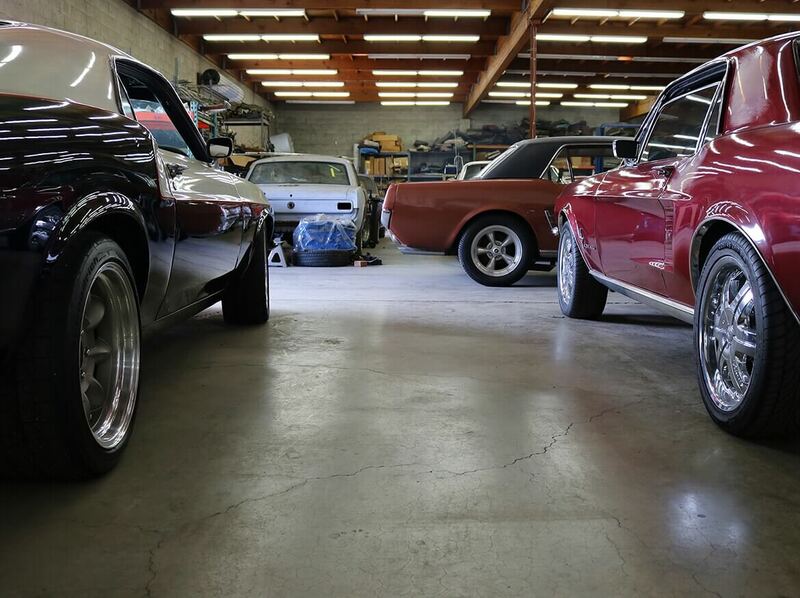 Contact us today and let’s get your project started! From concours restorations to daily driver tune-ups and everything in-between, MSSD is the place to go for Mustang owners. 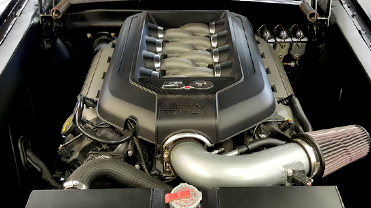 We offer top-quality workmanship backed by outstanding customer service and a genuine passion for what we do. 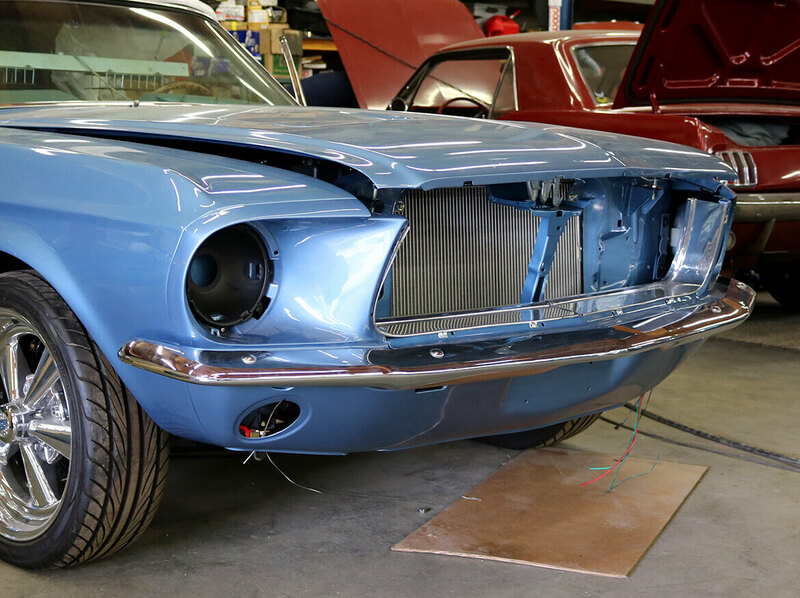 We work on all Mustangs. 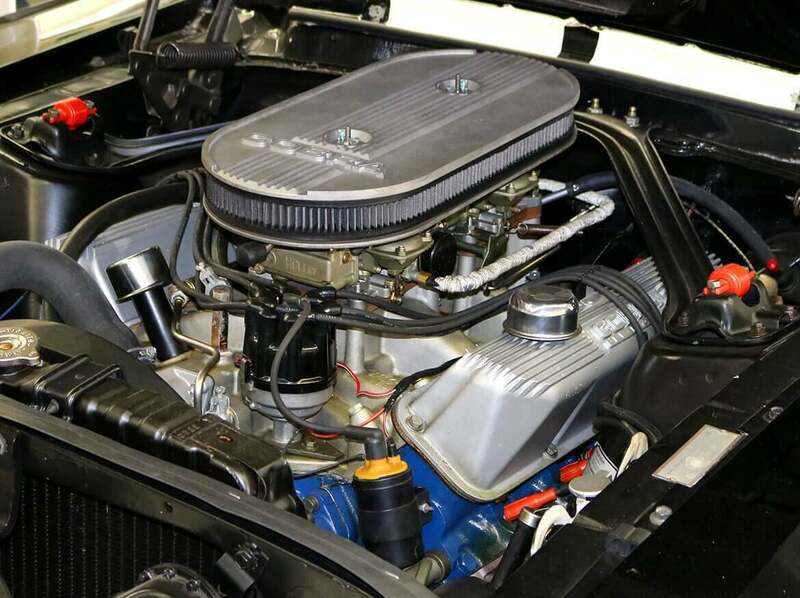 MSSD can take care of the maintenance, troubleshooting and repairs, performance upgrades and tuning for Mustang II, Fox body, SN-95, S-197 and S-550 generation vehicles. Turn your dreams into reality at MSSD. 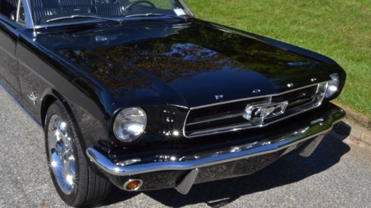 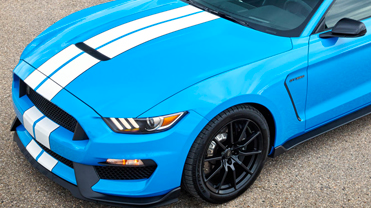 Upgrade your Mustang’s performance with a high-horsepower engine, precision steering and suspension, flawless paint and body, and a luxurious interior...we do it all!